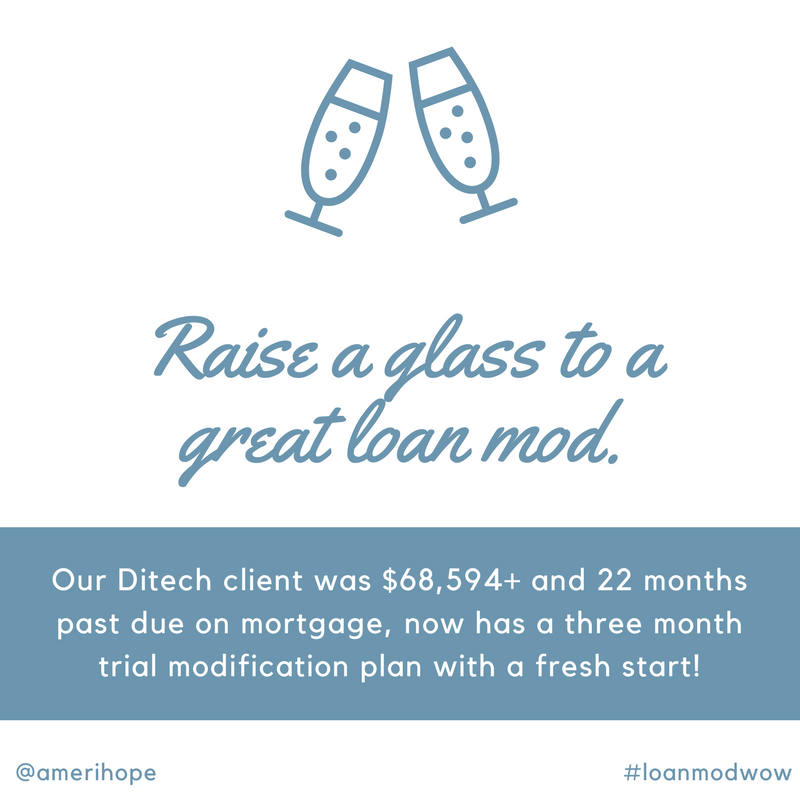 Our Ditech client was $68,594+ and 22 months past due on mortgage, now has a three month trial modification plan with a fresh start! 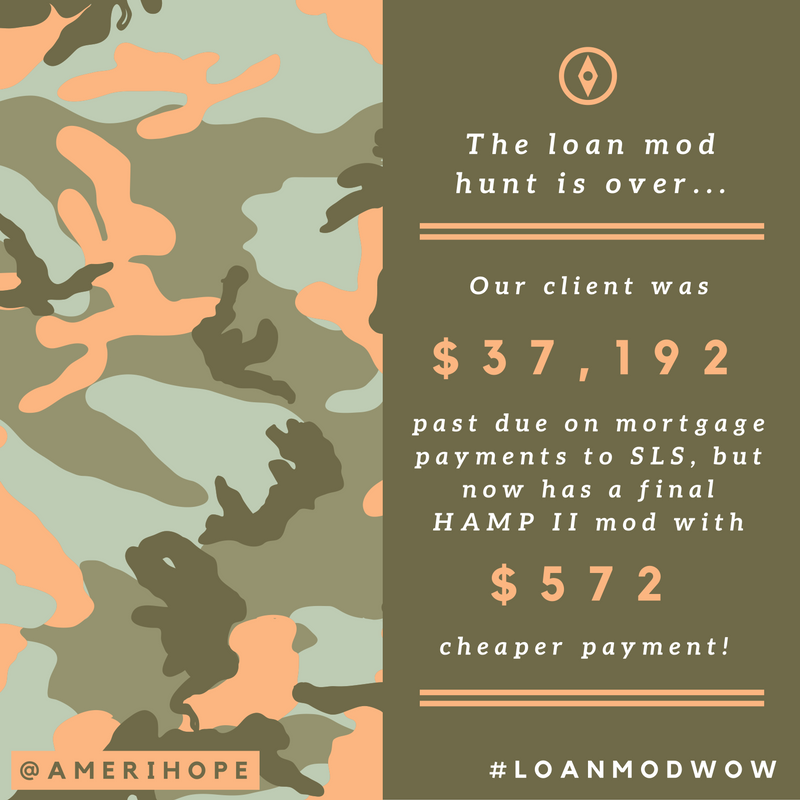 Our Caliber client was $55,751 past due on mortgage and in active foreclosure, now has a permanent mod with low fixed 2% interest rate for 40 years! Karen Reyes had a problem with the mortgage on her Florida home. (That's not her real name, but a pseudonym to protect our client's real identity.) 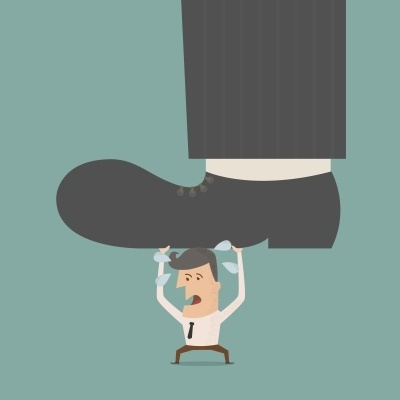 Mrs. Reyes had fallen behind on her mortgage payments after the death of her husband and the bank wanted to foreclose. 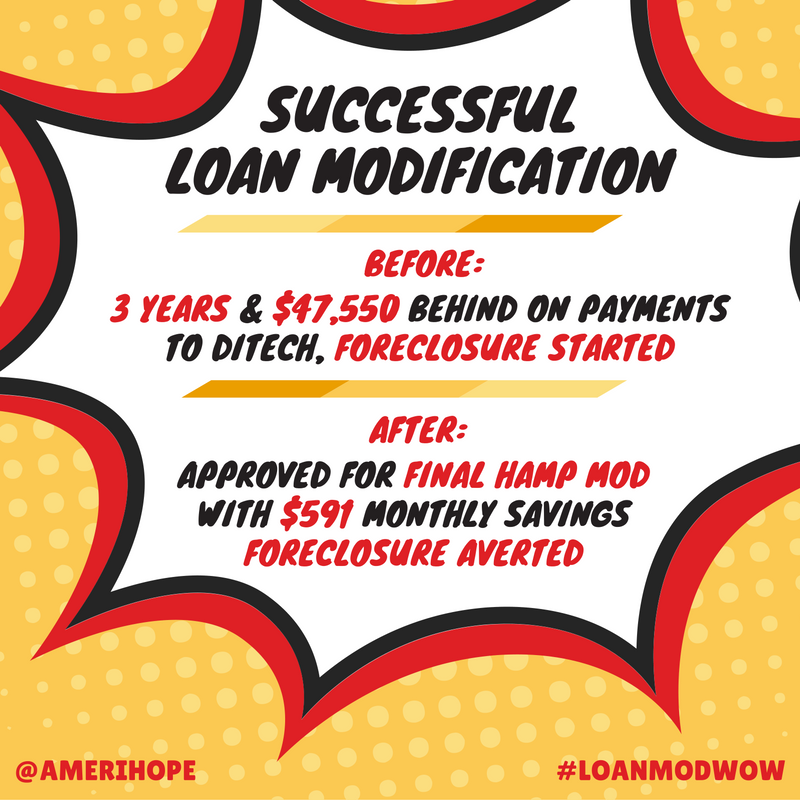 20 months and $37,192 past due on mortgage payments to SLS, our client was approved for HAMP tier II loan modification with $572 in monthly savings! Knock, knock. Who's there? 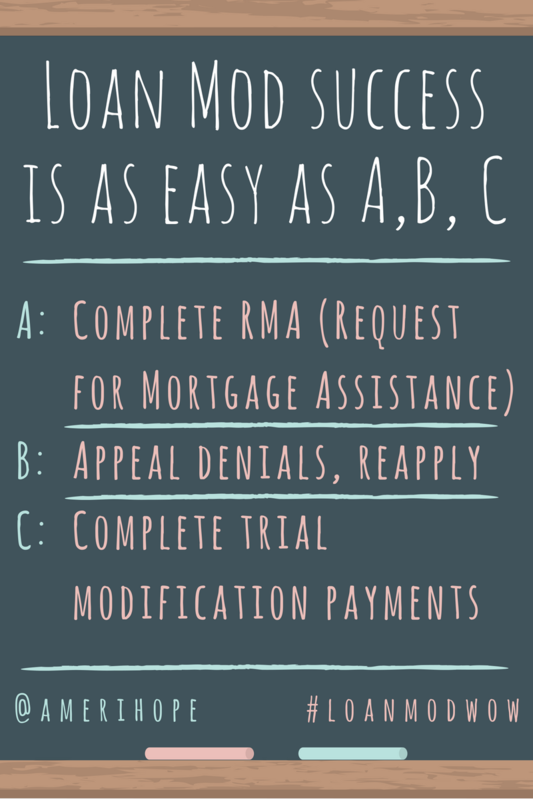 A loan modification with $427 in monthly savings for our client who was 40 months behind with SLS, that's who. 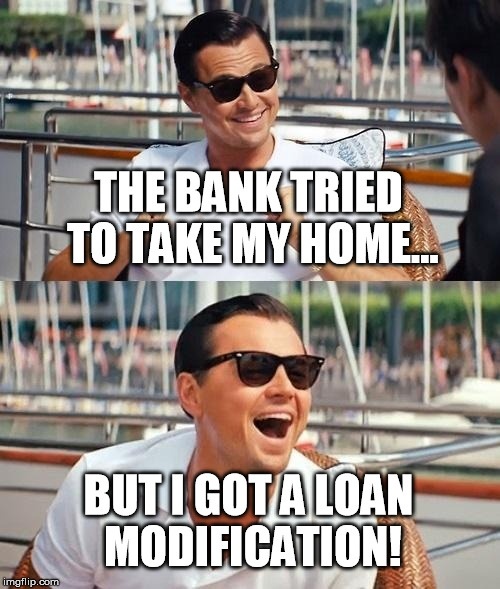 Our Ditech client was in foreclosure after falling three years and $47k behind on his mortgage, but now he has a loan modification with a $591 lower monthly mortgage payment! Hooray! Trial loan modification approved for our client who was more than a year behind on mortgage payments to Wells Fargo. Success! Our Nationstar client was approved for a 3 month streamline trial modification plan with $104 monthly savings on mortgage payment and a lower interest rate.